It’s time to admit it – we all love an excuse to get dressed up and have a bit of fun. With today being Halloween, we decided it was time to mix a brew, sit back and treat ourselves to something that is scarily good. 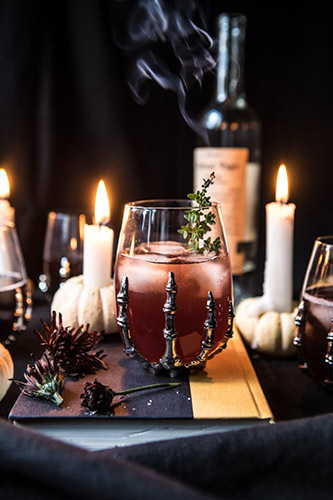 Halloween doesn’t just have to be for the children with this round up of Adults Only Halloween cocktails. 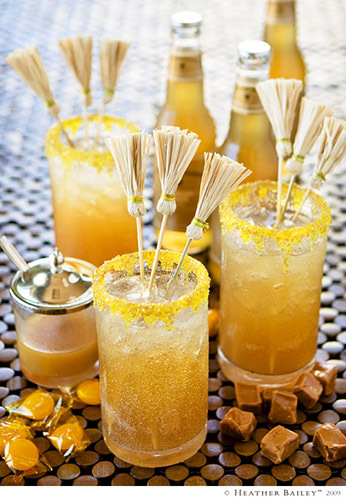 You can make each cocktail using Bundaberg Ginger Beer. 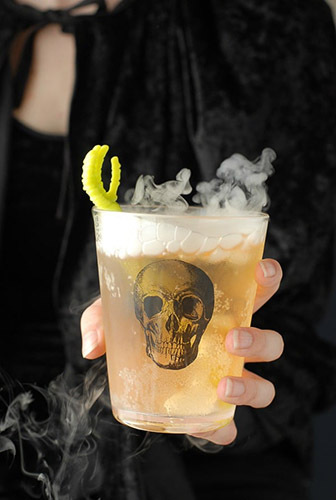 This delicious cocktail (inspired by Harry Potter) is best served in the creepiest glassware you can find and enjoyed in a dimly lit room while watching the movies. 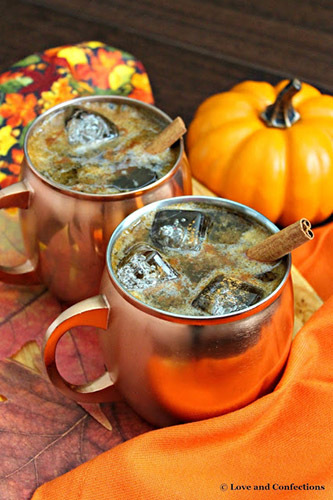 An adult take on USA’s obsession with Pumpkin Spiced everything, this Moscow Mule variation is sure to spice up your night. With a name like that you’d expect some questionable flavours but the combination of Cider, Whiskey and Ginger Beer is a sure fire winner! Another Harry Potter inspired cocktail, designed to thrill the wizard inside all of us. The combination of Ginger Beer, Cream Soda (not to be confused with our Burgundee Creaming Soda) and Butterscotch ice cream creates the perfect creamy and fizzy drink we all imagined. 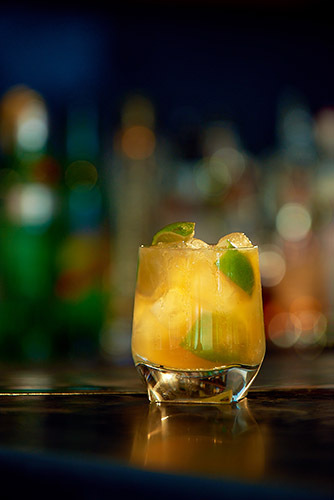 The classic cocktail that is perfect for a spooky Halloween night – Ginger Beer, Dark Rum and happiness.